Holidays to dream about ! 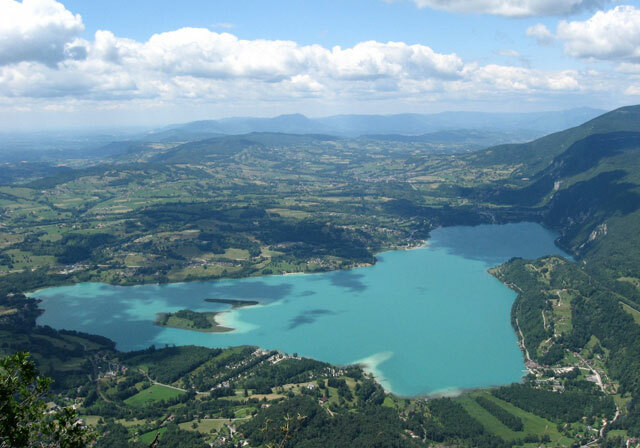 The Mont Grêle campsite near Chambéry in the Savoie is ideally situated on the banks of the Lac d’Aiguebelette , the 3rd largest natural lake in France. 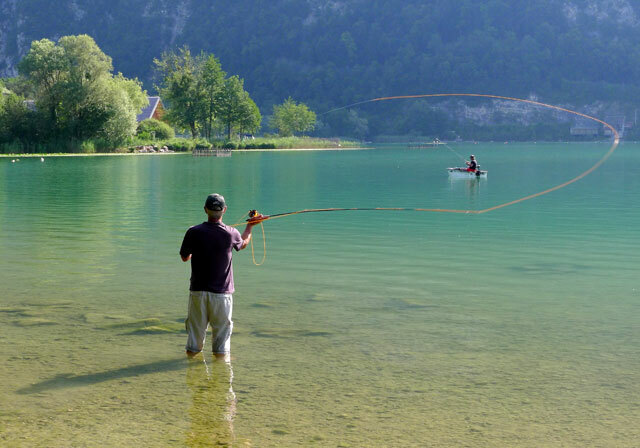 Right next to the campsite, the Lac d’Aiguebelette offers an authentic oasis of relaxation for people of all ages. Its perfect location allows you to take advantage of the purity, diversity and mountainous surroundings of The Alps. The Mont Grêle campsite in the Savoie is a sublime mix of terrain, water, mountains and sky. It is also a sheltered and quiet site where the blend of calmness and vegetation please those who love camping in the Savoie. In two words: your privileged space. The campsite is blessed with a family atmosphere. Its exceptional location allows you to directly access the lake for a swim, or should you wish, you can hire pedalos, kayaks or canoe-boats. Do you have a thirst for exploration ? Start from here to discover The Alps with its distinctive countryside variations: The Lac d’Annecy and the Lac du Bourget, Aix les Bains, Chamonix, and of course the unrivalled Mont Blanc. Would you prefer some tranquillity ? Take advantage of the beach on the Lac d’Aiguebelette right next to the campsite. And for the more sporting there is paragliding, climbing, rafting, canyoning, rowing, hiking or walking, and mountain-biking.